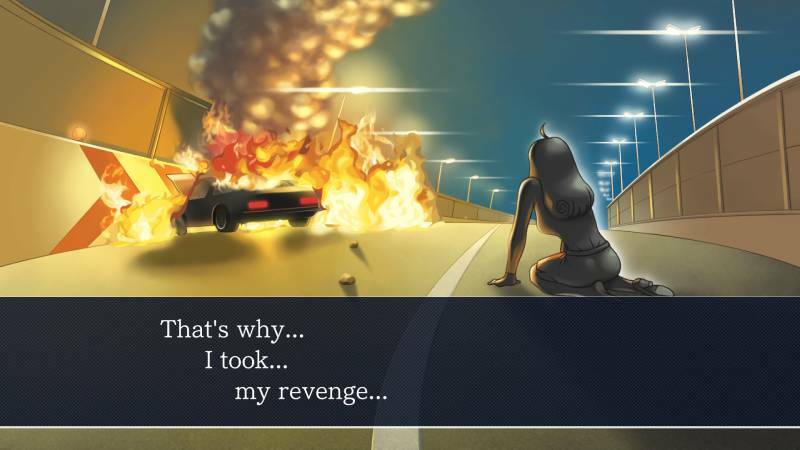 Three best-selling visual novel adventures are finally available in one bundle! Experience the thrill of the courtroom as extraordinary attorney Phoenix Wright. Save your clients from the blame of crimes they didn't commit! 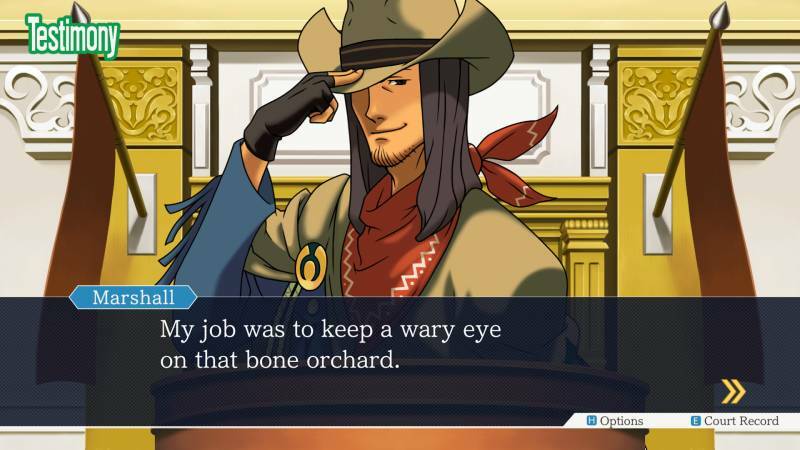 What's included with the Phoenix Wright: Ace Attorney Trilogy? 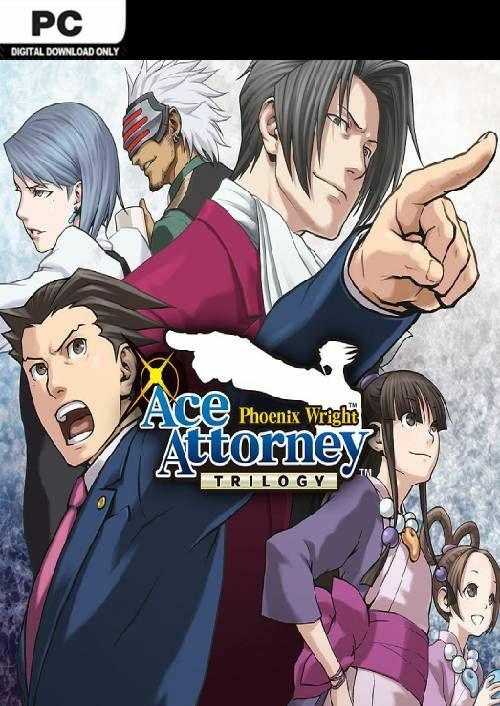 Included is the original Phoenix Wright: Ace Attorney Trilogy for PC. 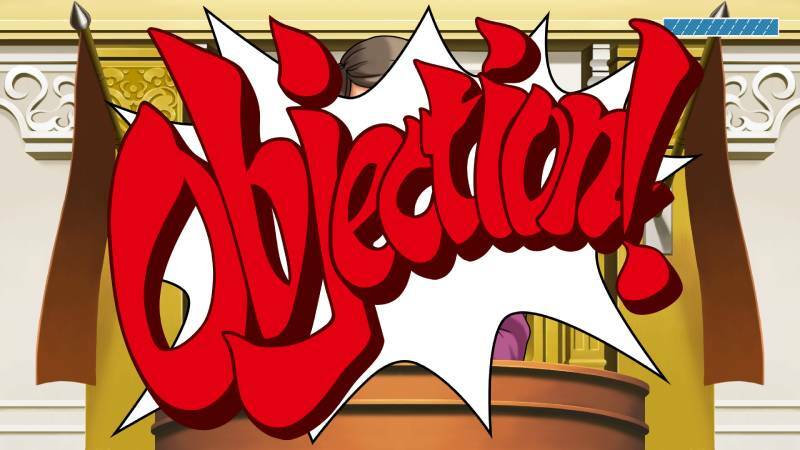 Is there any region lock for the Phoenix Wright: Ace Attorney Trilogy? How will I receive my instant download for the Phoenix Wright: Ace Attorney Trilogy? 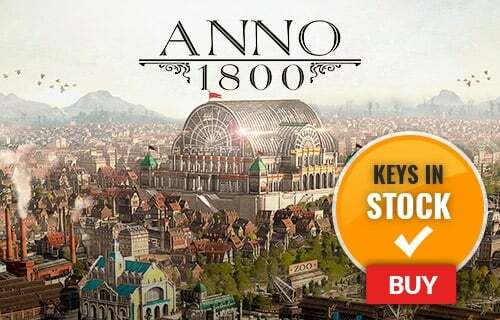 Three games spanning 14 episodes are finally available in one action-packed collection. The Phoenix Wright: Ace Attorney Trilogy features all 3 best-selling classic games. Get to the truth, and save your innocent clients in the Ace Attorney Trilogy! Experience the thrill of the courtroom as extraordinary attorney Phoenix Wright and deliver justice to those who deserve it. 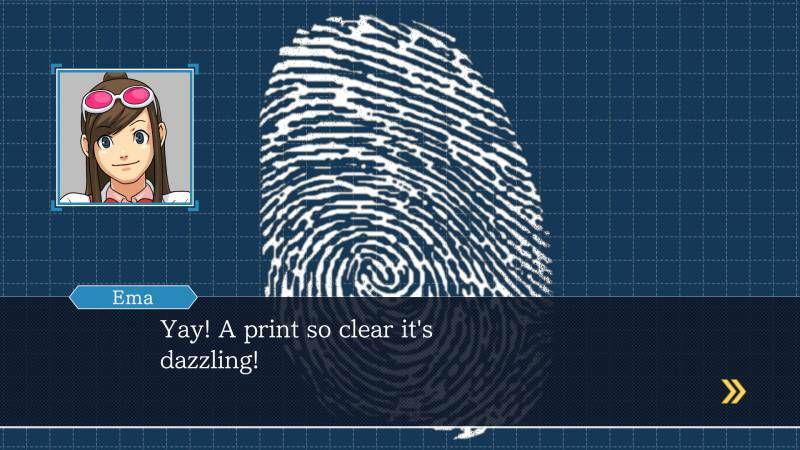 Want to get a free key to play the Phoenix Wright: Ace Attorney Trilogy?